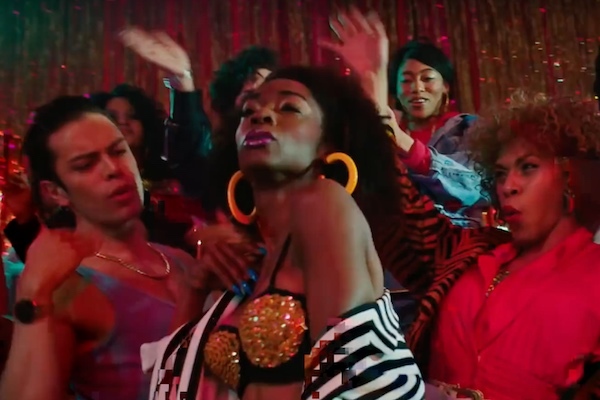 The first trailer for Ryan Murphy’s history-making new FX series “Pose” has dropped. “Pose” follows the lives of New Yorkers in the ’80s varying from the downtown social and literary scene, the luxury Trump era and ball culture. According to the Hollywood Reporter, the series will feature the largest transgender series regular cast and the largest LGBTQ cast for a scripted series. Transgender actors MJ Rodriguez, Indya Moore, Dominique Jackson, Hailie Sahar and Angelica Ross will portray transgender characters. Ballroom legends also consulted on the series. “Pose” premieres on June 3 at 9 p.m. on FX.